How Do I Know If My House Has 2X6 Framing? Although it is more expensive than 2-by-4-inch framing, 2-by-6-inch framing is used for a number of reasons. It produces a structurally sounder frame and thus a stronger house. And it gives extra room in the walls for insulation, plumbing pipes and electrical fixtures. It may also be used in areas where extra soundproofing may be needed, such as near a highway. Special door jambs and window casings are needed for 2-by-6-inch construction, though, so it's a good idea to know if you have it in your house. 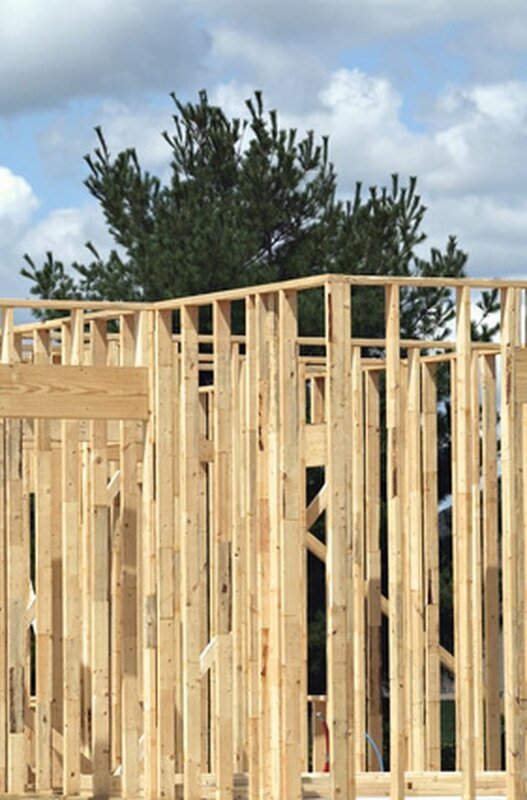 It's a good idea to know the size of the framing in your house. Open a door and measure the distance from the outside edge of the outside trim to the inside edge of the inside trim. This distance will be a little more than 8 inches if you have 2-by-6-inch framing and a little more than 6 inches if you have 2-by-4-inch framing. Pry off a piece of interior trim from around the door or a window. Insert a straight edge into the gap as far as it will go and note the measurement on the stud framing the door or window. It will be 51/2 inches if you have 2-by-6-inch studs and 3 1/2 inches if you have 2-by-4-inch studs. 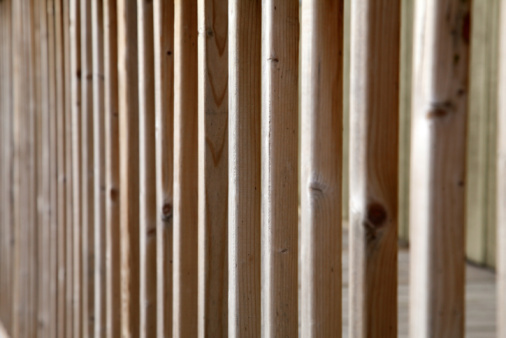 Examine any unfinished exterior wall in the basement or in a closet and measure the width of the studs. What Are the Dimensions of a Cinder Block?